We’ll write and dis­trib­ute press releases, media advi­sories and press kits to both main­stream and industry/field-specific press, as well as Web site and social media sources. We’ll also follow-up and pitch your story. With our deep vertical knowledge of the infertility field niche, we have iden­ti­fied rel­e­vant media sources that have cov­ered infer­til­ity and related topics. We’ll write and/or edit press releases and media advisories that meet the maximum copy requirements for various press distribution services. We’ll ensure that it is written in a newsworthy fashion that is sure to attract the attention of journalists and bloggers. We can develop electronic press kits that will give the media a basic or more extensive overview of your organization, its key players and vital issues that affect the infertility/reproductive medicine as well as your particular niche in this field. 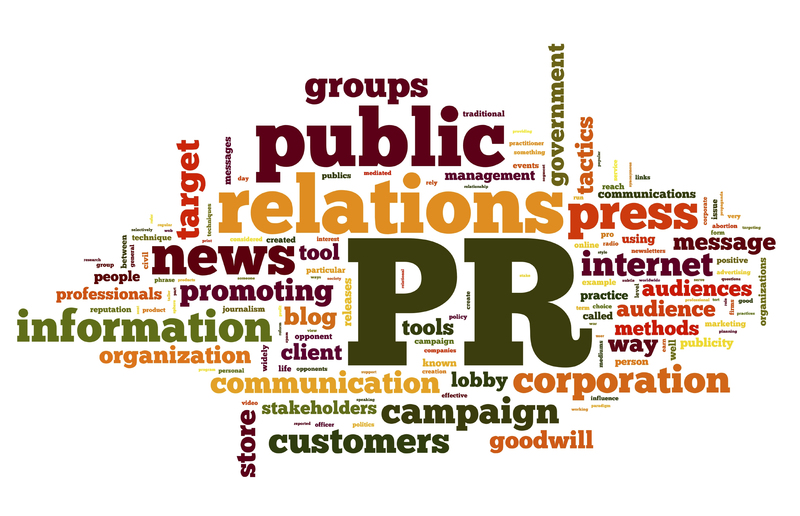 We can distribute your press releases by using and monitoring press release distribution services. We can also pitch individual journalists, using our media contacts and knowledge of reporters and bloggers who cover infertility and reproductive medicine.